We become more than just a supplier to our customers and operate as a ‘support system.’ We offer a fast and reliable service. We give products life extension, efficiency and the critical care they need in order to maximise operating performance. Using our specialised skills and resources, bespoke windings can be commissioned for design and manufacture. Following the design process, our fully equipped factory can then transfer this information and utilise standardised components to ensure that we offer a highly economical winding service. Using high-grade resins, the active wound components are impregnated with either the ‘dip and bake’ heavy-duty process, trickle processes, or through vacuum impregnation as dictated by the machine type and its stated duty. Options of higher levels of winding protection can be applied for when machines are to be used in harsh environments. 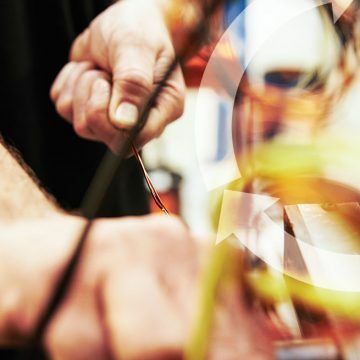 Where customers have designs in place but wish to subcontract the winding completely, Cabel offers a full winding service, working with our customers to finalise a design and process suitable for their application. In our manufacturing of coils, we use the highest quality materials and insulation techniques. With our purpose-built facility and skilled workforce, we’re ideally positioned to undertake quick turnarounds because we understand how down time is costly. 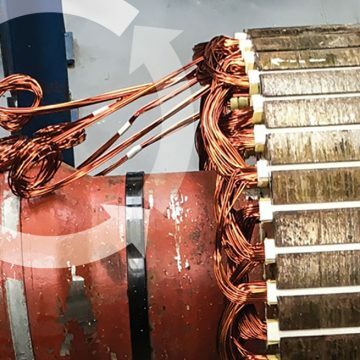 Cabel have vast expertise in the rewinding of low voltage AC motors and alternators. It is quite common to rework/rewind AC rotating machines using our knowledge and experienced procedures. Here the skill is in mapping the specific machines requirements as old and damaged coils are removed. 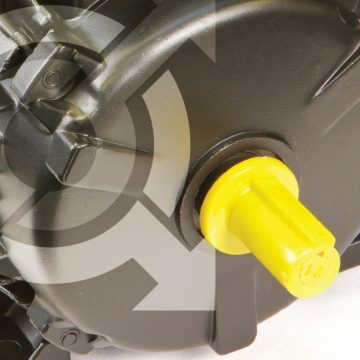 Many of Cabel’s customers need a ‘one-stop shop’ where a motor and its connected load (gearbox, fan, compressor or pump) are serviced at the same time as the motor is overhauled. We also repair or replace transformers. Contact Cabel with the transformer details you have to see if they can offer you an economic solution for repair or replacement. All of our work meets the highest possible standards and we are a member of AEMT and AMPS. It is this and the high standards we set that gives us the confidence to warranty all the work we do. Whether you have a fleet of generators or run a quarry with a multitude of conveyor motors, Cabel can support your equipment with quick and competitive support for repair, rewind or replacement. Repairs and rewinds come with a complete health check of the entire machine aimed at giving you complete peace of mind. Life-cycle management that saves you money. 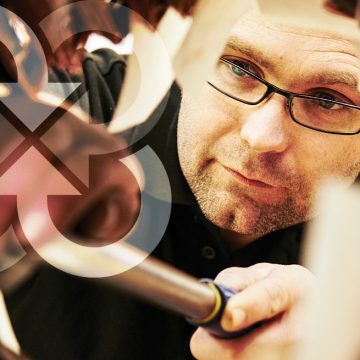 We offer onsite visits or, alternatively, we can inspect products here in our Oakham workshop. 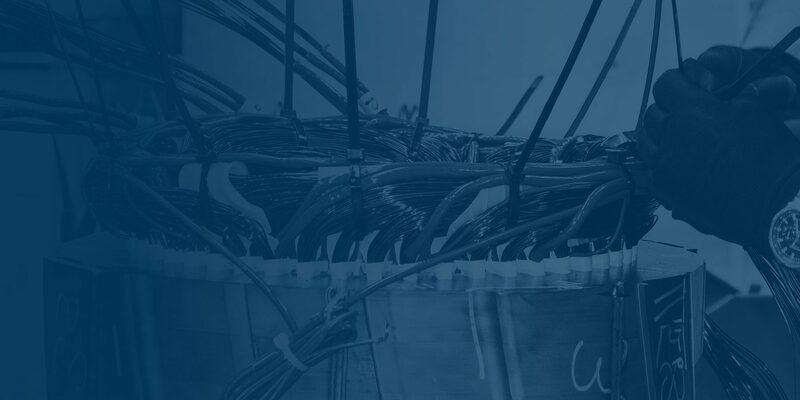 With over 30 years of combined experience, our engineers offer to support with fault diagnosis both at Cabel and at site where required/requested. Sometimes, it is more effective to take a diagnosis of a machine fault at site rather than extracting the equipment for analysis at Cabel’s facility. Using group facilities, Cabel benefits in both material/component resource and also facilities including balancing and testing. General testing reports are supplied with each machine. Using high-grade resins, the active wound components are impregnated with either; the Cabel ‘dip and bake’ heavy-duty process, through the trickle processes, or VPI systems as required by the machine type and duty. Further layers of protection may be applied for the more arduous environments. Cabel’s Service Division have concentrated efforts in supporting power generation, rail, rental and CHP markets. Reliability of major operating equipment is usually critical, we can help our partners create and carry out efficient planned and scheduled maintenance or carry our urgent repairs in times of need. Cabel work with a huge variety of equipment, and have experience in both parts and technical support. Whatever your product, we can support you. Our purchasing network is firmly established and it is supported by a large number of suppliers. In cases where products may be beyond economical repair, we’re well-placed to provide new or reconditioned replacement products. In addition, we supply genuine parts drawing from a vast catalogue of standard items and a high level of purchase power. Cabel has access to components that are suitable for a wide range of products.